You might have encountered the topic of EFT payments. Are you still uncertain of what they represent, why are they significant, and how they can benefit you? 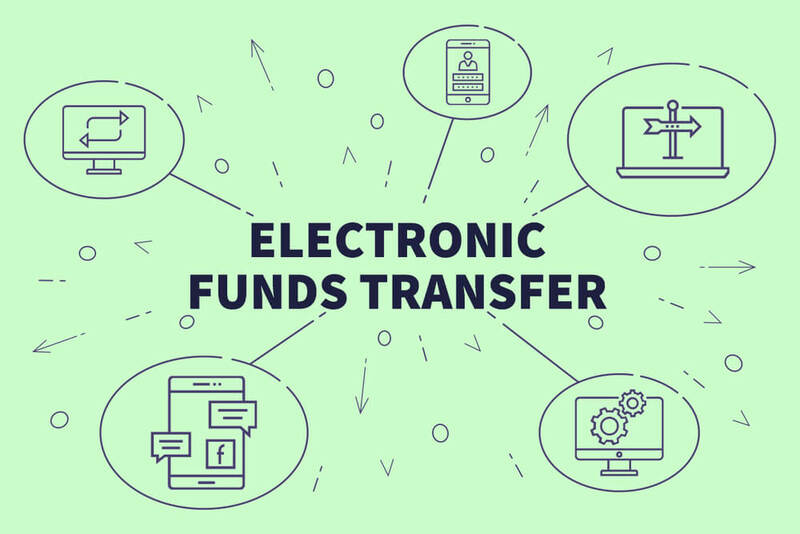 Let us briefly walk you through what is an EFT payment because the first step to setting one up is being familiar with the process.